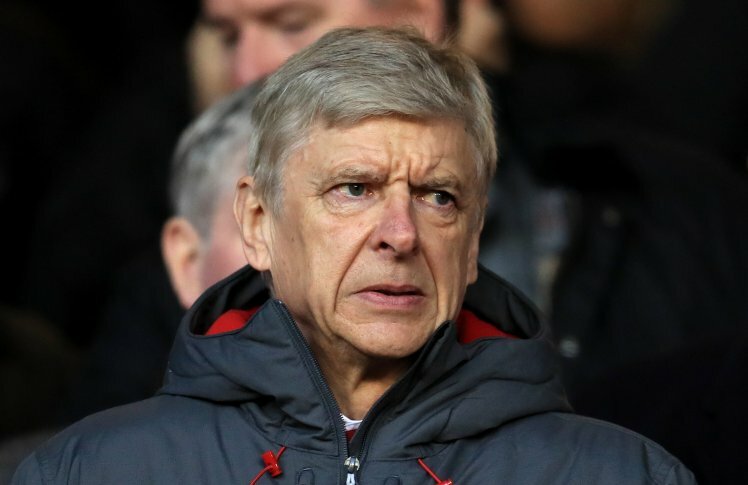 Arsenal manager Arsene Wenger chu West Brom nen an inkhelh ṭuma referee chungchanga chetdan mawi lo vangin match thum chhung a naute kaihruai thei lo tura hrem a ni a, Football Association chuan pawisa £40,000 chawi turin a ti bawk. Premier League match-a Arsenal leh West Brom te 1-1 a an inhnehtawk ṭumin hun tawp dawnah Gunners hian penalty an chawi a, he penalty an chawi danah Wenger a lawm lo, defender Calum Chambers chuan a kutin ball a khawih lo nia ngaiin referee Mike Dean chu na takin a sawisel. Gunners manager hian nizana Championship club Nottingham Forest nen FA Cup third round an khelh ṭumin hremna hi a hmang ṭan. Chelsea nen League Cup semifinal first leg an khelh hunah leh league match khel tura Bournemouth an lenchilh hunah pawh hrem a la ni ang.